Steven (Chicagoland, United States) on 30 July 2018 in Animal & Insect and Portfolio. I never tire of seeing these beauties, Steven! A living perfection . .
A loner before the migration! Always wonderful to see the Monarch around the garden. Excellent capture Steven. Superbe papillon ! Et la photo est vraiment très réussie ! Bonjour Steven, quelle belle prise, superbe! Bise, bonne journée toute douce! A little butterfly that chose the green to rest. The butterfly thought, very well, that green was the best color to gain contrast. Il est superbe ce papillon ! Absolutely! Is the Queen ! 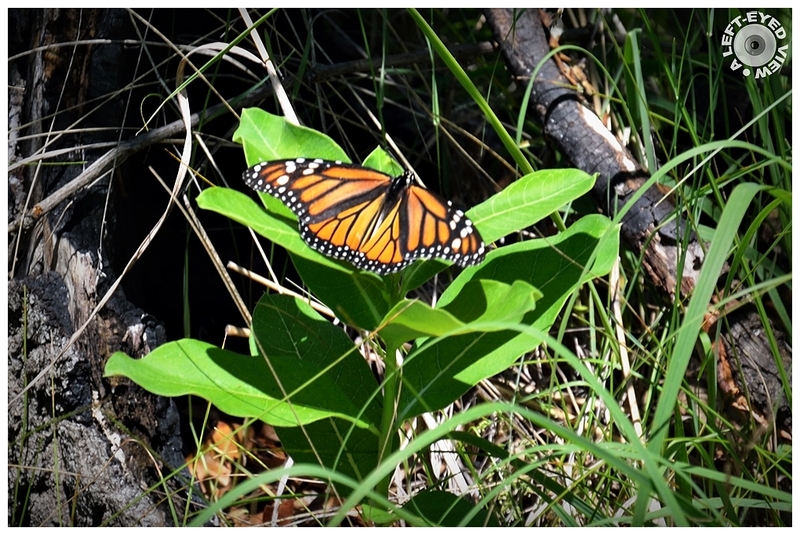 Oh the magnificent Monarch that migrates thousand of miles to Mexico in winter?! I saw a documentary about this butterfly on BBC before. A lovely shot of this beauty. I remember them well from my youth in the Midwest. A gorgeous image of this monarch butterfly! I don't see very many of them around here. The color and the pattern on the wings is so beautiful. They are so beautiful. Nicely shot, Steven. Beautiful shot of this monarch. Nature in all of its beauty. A lovely contrast in colours between the leaves and the insect. Quelle macro et papillon quelle finesse sueprbe. Wow - lucky you! Beautiful!